With Russia and China beginning to field stealth jets, Business Insider sat down with Michael Kofman, a military analyst, to get his impressions on how they match up with the US’s stealth planes. Kofman said Russia’s Su-57 didn’t match the stealth capabilities of the US’s F-22 or F-35 but would be a capable platform. 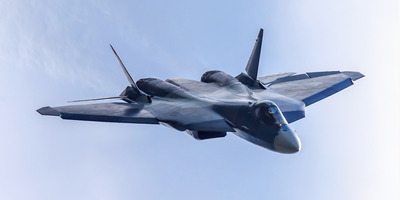 He also said that while China’s J-20 had good avionics and software, it was inferior to the Su-57 because of its older engine model and large surface. There have been a few developments in the stealth world in the past month, with Russia deploying its Su-57 to Syria and China announcing its J-20 is combat ready. 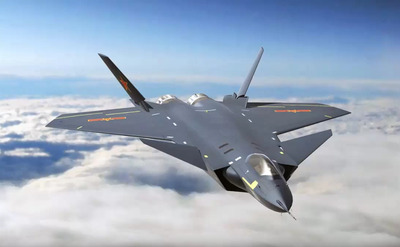 With more countries now fielding and trying to market stealth jets, Business Insider spoke to Michael Kofman, a senior research scientist at the think tank CNA and fellow at the Wilson Center focusing on Russia’s military and defence, about how the Su-57 and the J-20 match up with the US’s stealth planes. The partial transcript below has been edited for length and clarity. Daniel Brown: What are your general thoughts on the recent deployment of the Su-57 to Syria? Michael Kofman: They deployed them to Syria really for two reasons. One is to change the narrative that’s been going on in Syria for the last couple weeks and take a lot of media attention to the Su-57. And second is to actually demo it in the hope that there might be interested buyers, as they have deployed a number of weapons systems to Syria. They’re always looking for more investors in that technology. Fifth-generation aircraft are expensive. Brown: What do you think overall of the Su-57? Kofman: I think it’s a stealthier aircraft than your typical fourth-generation design. I don’t think it matches the stealth capability of the F-22 or F-35, nor does it match the price tag of them. I think it’s a poor man’s stealth aircraft. I think it will be a very capable platform. I don’t think it will match or compete the low-observation parameters of US aircraft. On the other hand, it will definitely be a step above a fourth-generation aircraft – in terms of how manoeuvrable it is, Russian aircraft are always quite capable, very manoeuvrable. The F-22 is actually really good in manoeuvrability too. 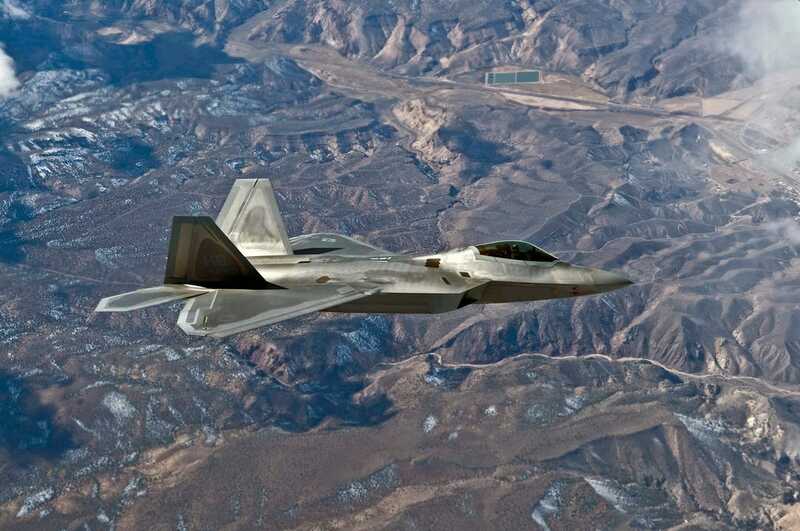 The F-35 not so much, but the F-22 is actually a brilliant aircraft. We still have a lot of them. But the Su-57 is not meant to be a direct competitor to the F-22 or F-35. Flickr/US Air ForceThe US’s F-22. Brown: That’s how Russia seems to be marketing it. Kofman: Yeah, I’m sure someone thinks their Honda Civic is better than a BMW. Here’s the thing you got to understand: Is there a fifth-generation market out there? Where can you go to get a fifth-generation aircraft? The US is very tight on technology with the F-35. The only other people that have one in development is the Chinese. So here’s the real question: Is the Su-57 better than the J-20? Brown: Is the Su-57 better than the J-20? Kofman: Well, it’s certainly far – if not further – along in technology design. Here’s what it’s important: At the core of every plane is the engine – it’s all about the engine. Everything else may be interesting, but it’s all about the engine. The Su-57 is not in serial production because they have not finished the engine for it. It is flying on an upgraded engine from the Su-35S, so it cannot be considered a fifth-generation aircraft yet even by Russian standards. Now, is it low-observable relative to the Su-35? Yes. Is it low-observable relative to F-35? Doubtful. But you know what, if it was, probably no one would be able to afford it, least of all Russia. Don’t let the best be the enemy of the affordable. Screenshot via hindu judaic/YouTubeChina’s J-20. Brown: What do you think about the J-20 compared to the F-22 or the Su-57? Where does it stand? Kofman: I suspect that the J-20 probably has great avionics and software but, as always, has terrible engine design. In fact, Chinese low-observation aircraft designs like J-31 are flying on older Russian Klimov engines because the Chinese can’t make an engine. Others are Russian saturn engines, or Chinese engines based on western designs. That’s where I think it stands. In terms of observation, when I look at it, I suspect it also has a lot of stealth issues. Brown: They recently said it was combat ready, didn’t they? Kofman: Yeah, I’m very sceptical. I’m also puzzled by its design. You see how large it is? It’s got so many surfaces, and a lot of them look pretty reflective from the sides too. I’m pretty sceptical of the stealth on that aircraft. Brown: So you’d take the Su-57 over the J-20? Kofman: I’d take any Russian-designed plane with Russian-designed engines in it over any Chinese-designed plane with older Russian engines in it. I would not get into any Chinese plane with Chinese engines in it.